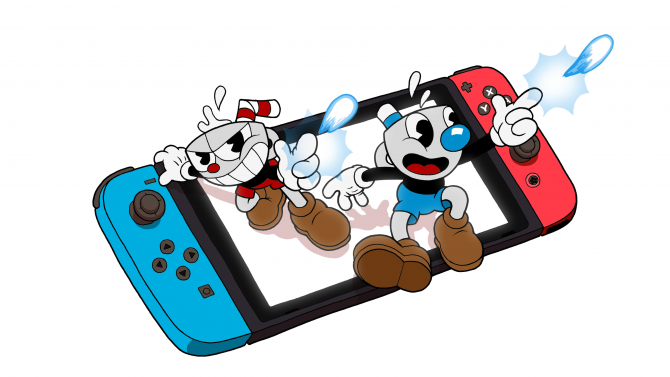 Cuphead is one of the most successful indie games of the year, and its recent sales numbers across Xbox One and PC prove as much. There’s no doubt that Cuphead is one of the most charming and stylish games that has released in 2017. As we have recently learned, the game’s unique art style and run-and-gun gameplay has seemed to resonate with a rather large number of gamers judging by some new sales numbers. 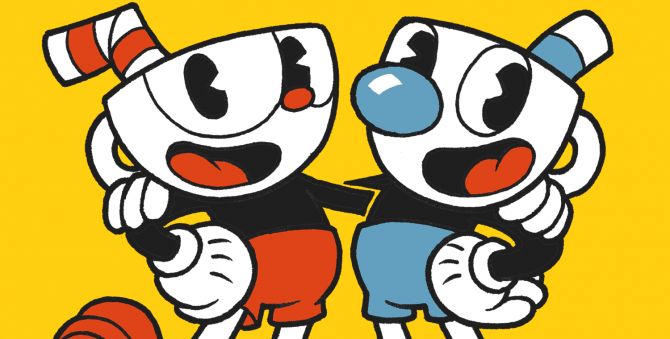 Studio MDHR, the developer and publisher of Cuphead, recently revealed that their indie darling has gone double platinum, meaning that it has now surpassed two million in sales. These figures might not seem like much when compared to certain triple-A titles, but for a smaller project of Cuphead’s nature, it’s pretty astonishing. 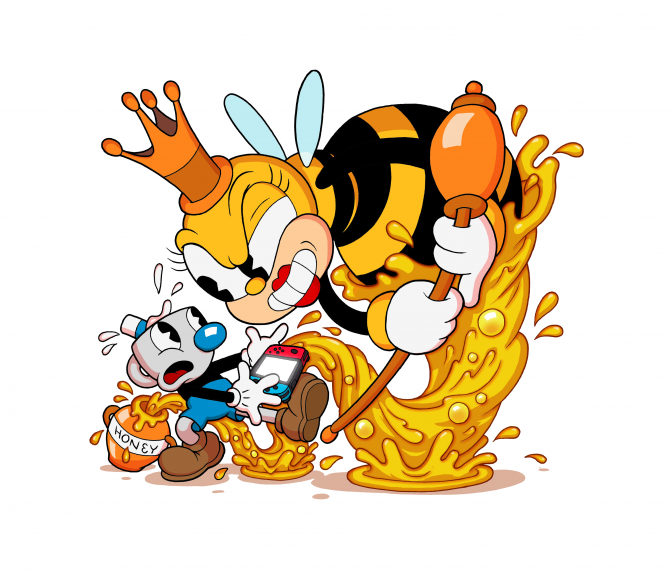 Cuphead’s strong sales definitely make it one of the big winners of 2017 when considering how few people worked on the game. 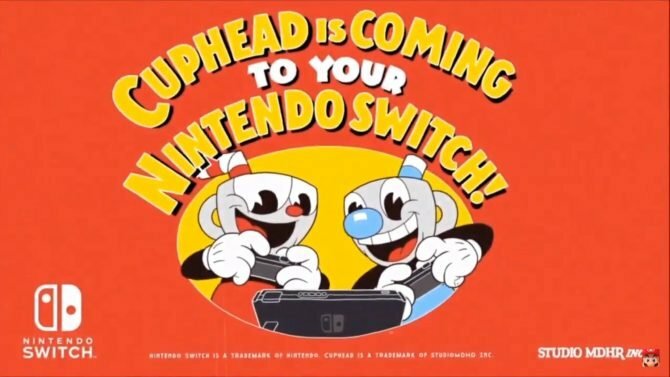 It seemed like Cuphead’s sales trajectory would be strong after it surpassed one million in sales just two weeks after releasing, but to now hit the two million marker before the end of the year solidifies its status as one of the most successful indie titles of the year. If I were a betting man, I would say that we haven’t seen the last of Cuphead or Mugman when considering these impressive sales. While this is just conjecture, it wouldn’t be a surprise to see a sequel or perhaps DLC in the future. 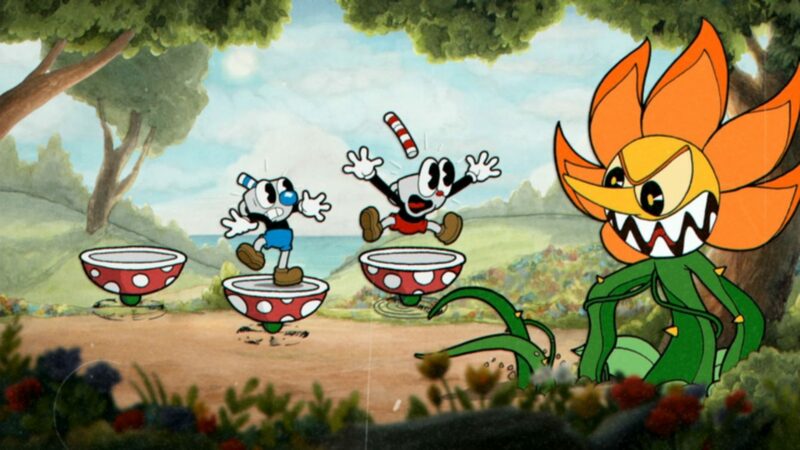 Considering how long Cuphead took to develop however, we might still be a way off from seeing if this comes to fruition. For a more opinionated look at Cuphead, be sure to check out our review if you haven’t done so already. If you’d like to join the masses who have already purchased Cuphead, then you can pick it up for yourself on Xbox One or PC.